 BlackDots are traveling down to Florida to play FEST 16 in Gainesville this month. 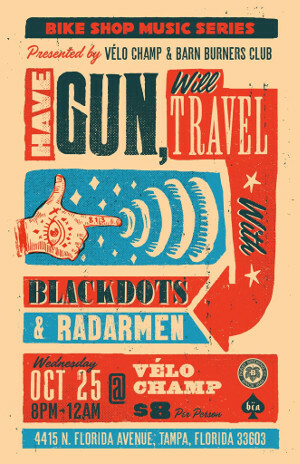 But before FEST some great friends of ours set up this Tampa prefest show on Wednesday Oct. 25th with Have Gun Will, Travel and Radarmen at the Vélo Champ. We predict some pretty amazing times at this show and it would be great to have each and everyone of you involved. So clear your schedule now and we will see you soon in TAMPA!